Kriti Kharbanda has been a part of films such as Shaadi Mein Zaroor Aana and Guest in London and will be seen in Sajid Nadiadwala's upcoming film Housefull 4. 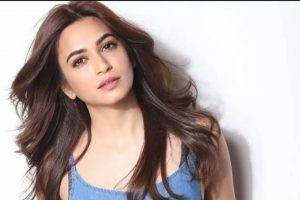 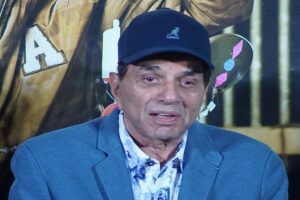 Continue reading "Pressure is great thing for ‘Housefull 4,’ says Kriti Kharbanda"
Salman Khan and Sonakshi Sinha will be making special appearances in this film. 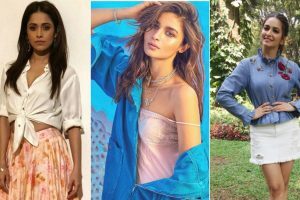 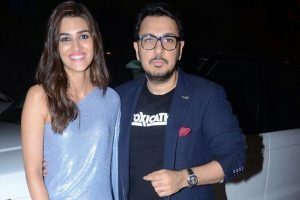 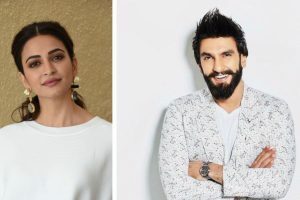 Continue reading "Kriti Kharbanda hopes to work with Dulquer again"
Continue reading "In Pics: Royal family lookalikes make an appearance in Housefull 4"
Continue reading "Kriti Kharbanda takes to pole dancing"
Continue reading "Kriti Kharbanda can’t be ‘instructed’ to fall in love"
Kriti Kharbanda is learning the garba dance form for her upcoming film "Yamla Pagla Deewana: Phir Se", says it's the best way to lose weight. 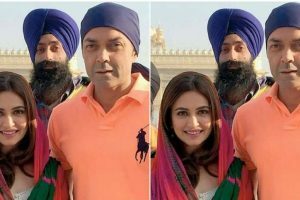 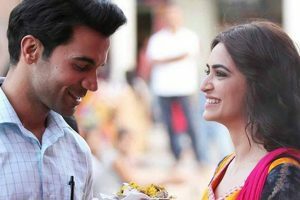 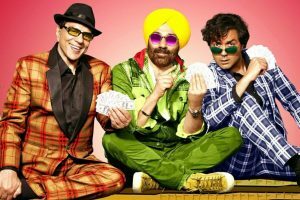 Continue reading "Kriti visits Golden Temple with Bobby"
Continue reading "Objectifying women not wrong if done aesthetically: Kriti Kharbanda"
Continue reading "‘Shaadi Mein…’: Charming rom-com on cruelties of small-town alliances"
Continue reading "Can’t afford woman-centric film just now: Kriti Kharbanda"